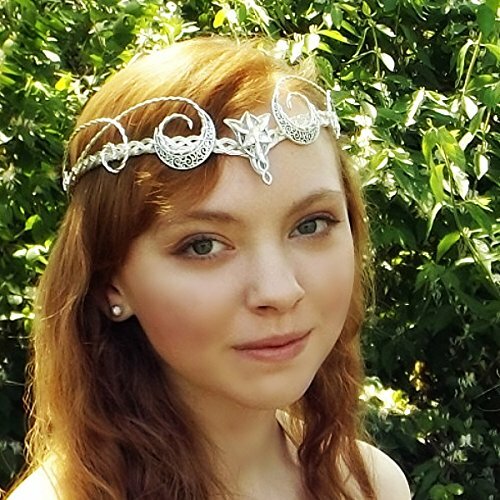 ,br> BUTTERFLY BACK OPTION: For just $15 extra you can finish off the back of your circlet in style (Last photo) All our circlets are open-backed allowing you to share them or do a different hairstyle. The Butterfly back is simply looped into whatever you tie the circlet with, ribbon, cord, leather, elastic etc, making a great final touch to your headpiece. If you have any questions about this product by Thyme2dream, contact us by completing and submitting the form below. If you are looking for a specif part number, please include it with your message.